Life can be hard when the relationships you long for or rely on aren't there to give you the love, attention, and support you crave. Whatever relationships you have, whether they are currently a source of joy or pain, this book is designed to help you walk through them all with confidence as you keep your eyes fixed on the one place where your greatest relationship redemption was won--on the cross of Jesus. Written by Pastor Jeremy Mattek. 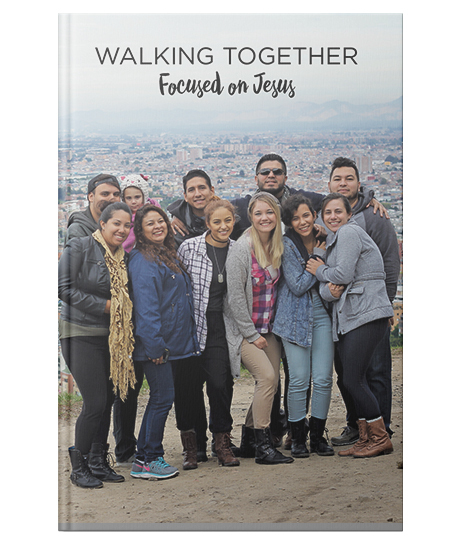 Successfully added Walking Together: Focused on Jesus to your cart.